larger span, coefficients are applicable. 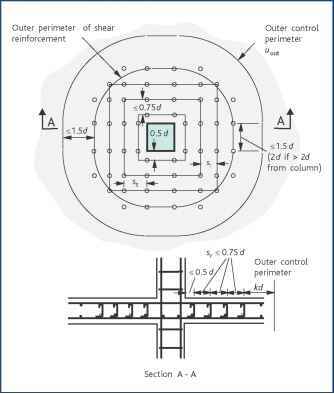 increased coefficients for central support moment and shear. 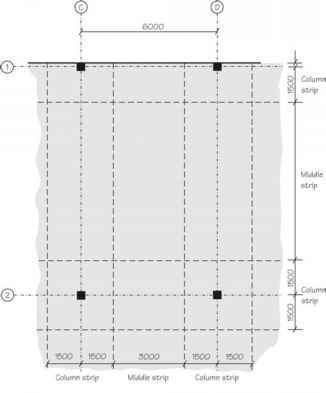 §§ The Concrete Society Guide recommends a percentage, k1, based on Lx / Ly Assuming Lx / Ly = 1.5 the distribution of moments in the long span between column strips and middle strips is given as 70% and 30%.